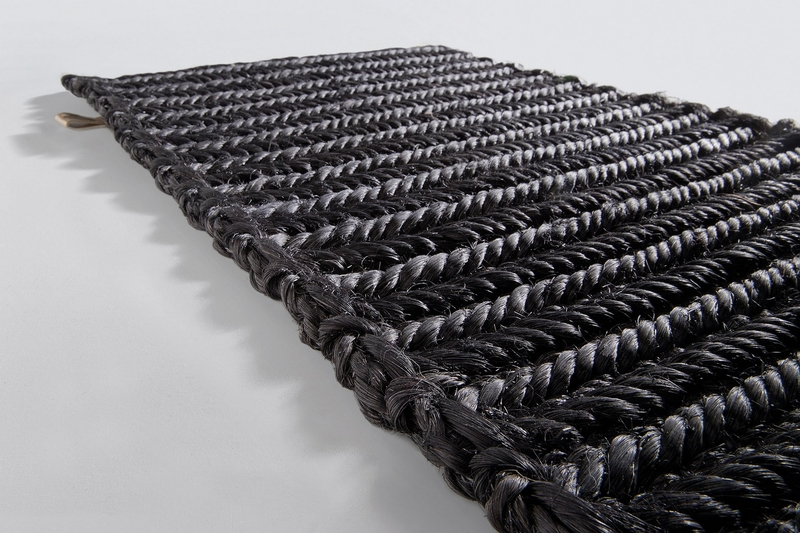 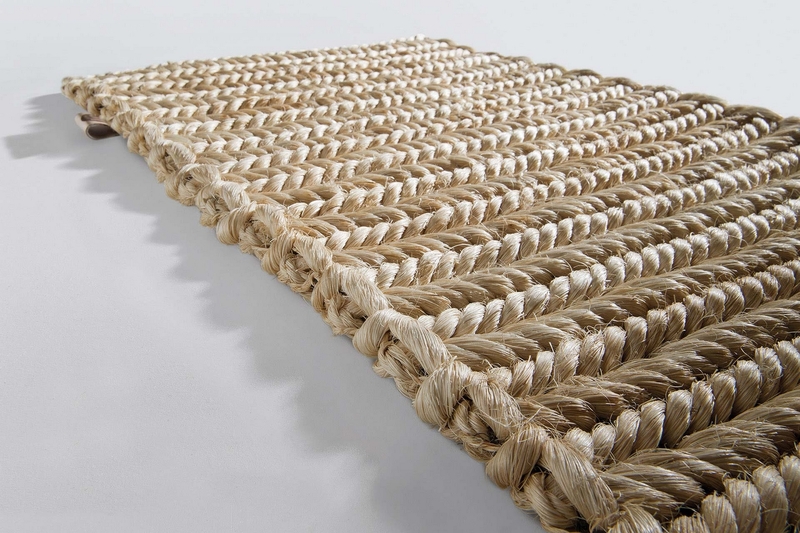 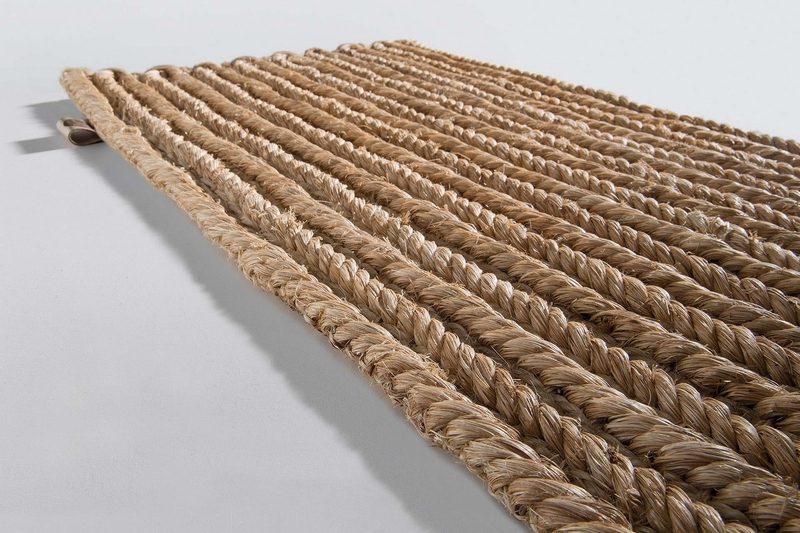 Completely hand woven using traditional methods, Abaca is a heavy carpet made of abaca, a fiber from banana tree leaves. 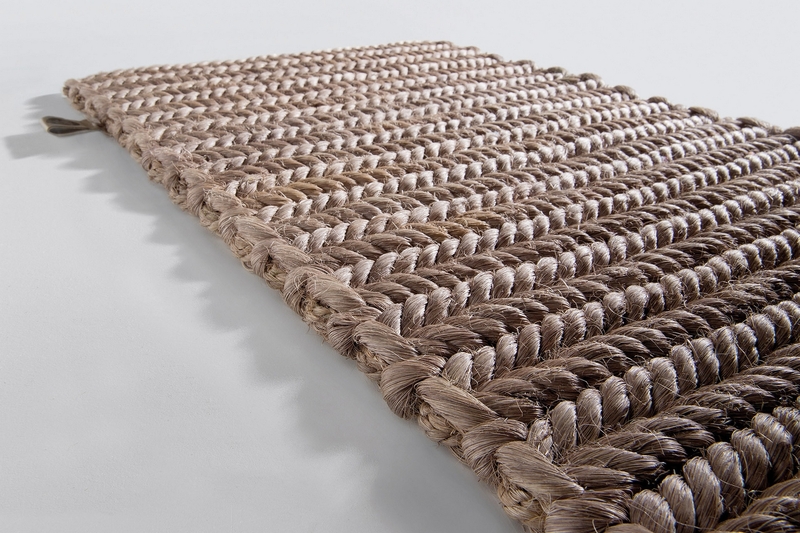 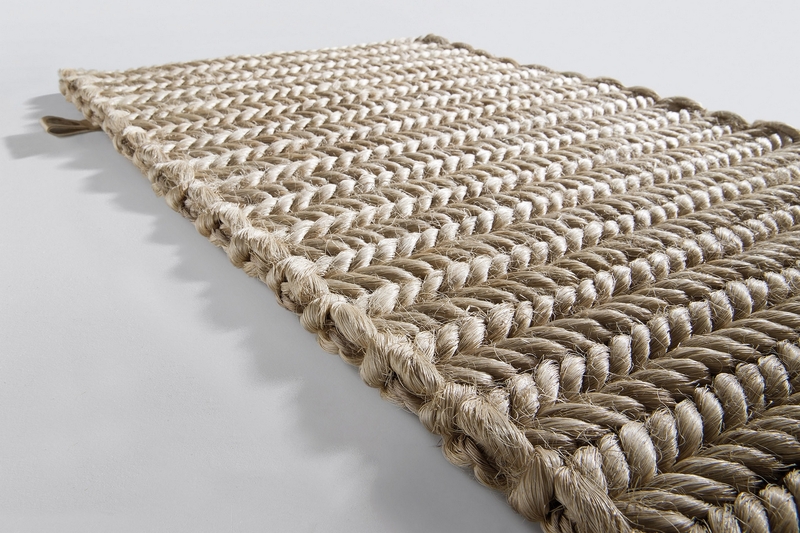 Designed by Katia De Witte, Abaca exudes a glossy demeanour with a soft texture that's resistant to water and stains. 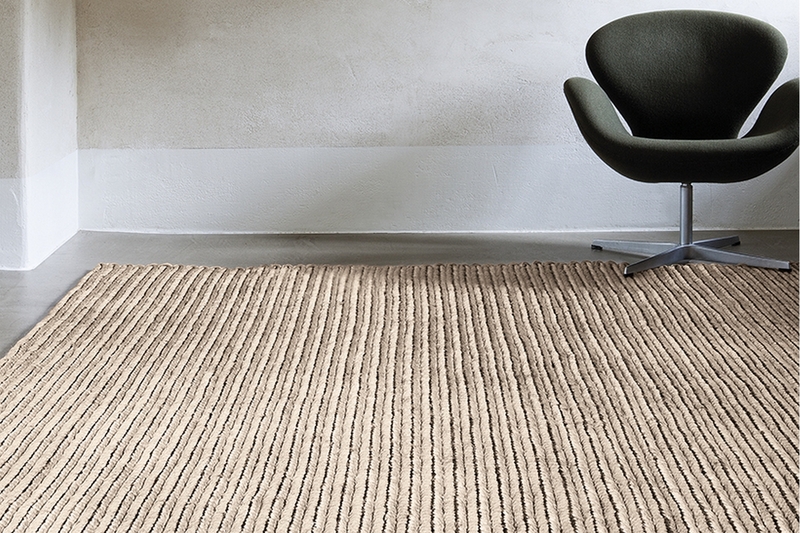 It comes in a variety of sizes and solid colours, which makes it well-suited for the home.